More of the made up words birthed from the internet age like crowdfunding and phablet are being officially added into the dictionary. We last reported when Oxford added terms like derp, twerk and selfie, and now Merriam-Webster is following suit with a new batch of words including tweep and hashtag. 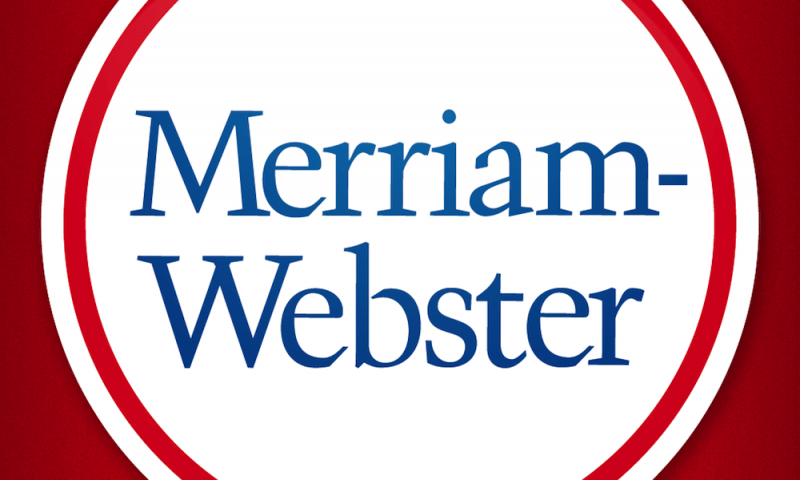 Merriam is adding 150 new words to be exact, almost all of which are based on technology, social media and the internet. "Tweep, selfie, and hashtag refer to the ways we communicate and share as individuals," Merriam-Webster's editor at large Peter Sokolowski said recently. "Words like crowdfunding, gamification and big data show that the Internet has changed business in profound ways." There are also a number of new additions like steampunk that sound as though they should have been in there years ago, or at least well before tweep, a term referring to one's followers on Twitter, for those that don't already know. Some added terms are cultural in nature though, a Yooper for example, refers to the residents of the Upper Peninsula of Michigan, many of which are of Scandinavian decent.